The Internal Revenue Service requires each taxpayer to file with the tax return the Form W-2, which documents earnings. The taxpayer needs one from each employer. By law, employers must issue W-2 forms to all their employees no later than February 14, 2011, for the tax year ending December 31, 2010. If you have lost your W-2 or never received one from an employer, you can recover or replace it. 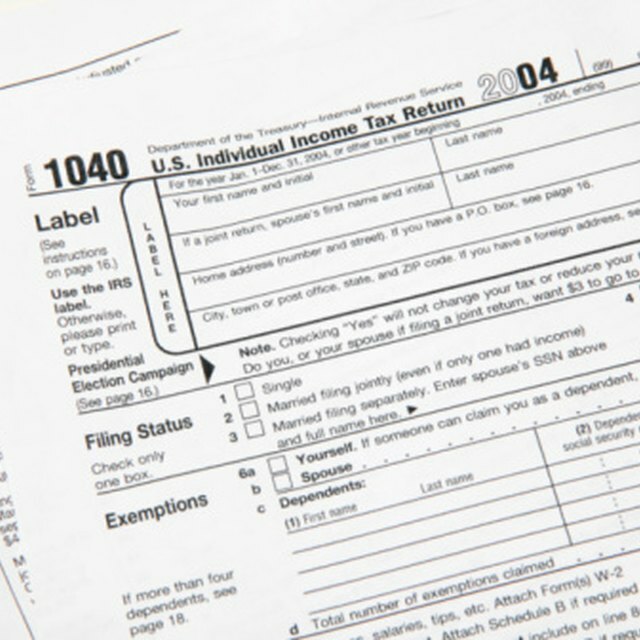 Notify your employer directly about a lost W-2 form. Request a replacement W-2 from the department responsible for payroll. Allow enough time for the company to issue and mail a replacement. Call the IRS at 800-829-1040 if you haven’t received a W-2 by two days after the employer deadline (February 16, 2011, for the 2010 tax year). The IRS will intervene on your behalf by writing a letter to your employer requesting a W-2 be issued within 10 days. Provide the IRS phone representative with your employer’s identification number, name and complete address. You’ll also need to submit your personal information, estimated earnings, federal taxes withheld, and the time period you worked for the employer. Obtain this information from your final pay statement for the previous year. Complete Form 4852 -- Substitute for Form W-2, Wage and Tax Statement -- if you do not receive an original or duplicate copy of a W-2 in time to file your tax return without penalty. When you call in a complaint about a missing W-2, the IRS automatically mails you a copy of Form 4852 along with a letter providing directions on how to complete the document. Sign Form 4852 and attach it to your tax form -- behind the form but in front of any other documents or schedules. If you receive your W-2 form after filing a Form 4852, and the income or withholding information differs from the information on your tax return, file an amended return with the IRS. Based in Texas, Keisha Foster has been writing for the web since 2008. Coming from very humble beginnings, she was elated to get $2.50 for her first paid assignment. Foster is an Inbound Marketing Certified Professional through HubSpot, and trained in SEO copywriting.